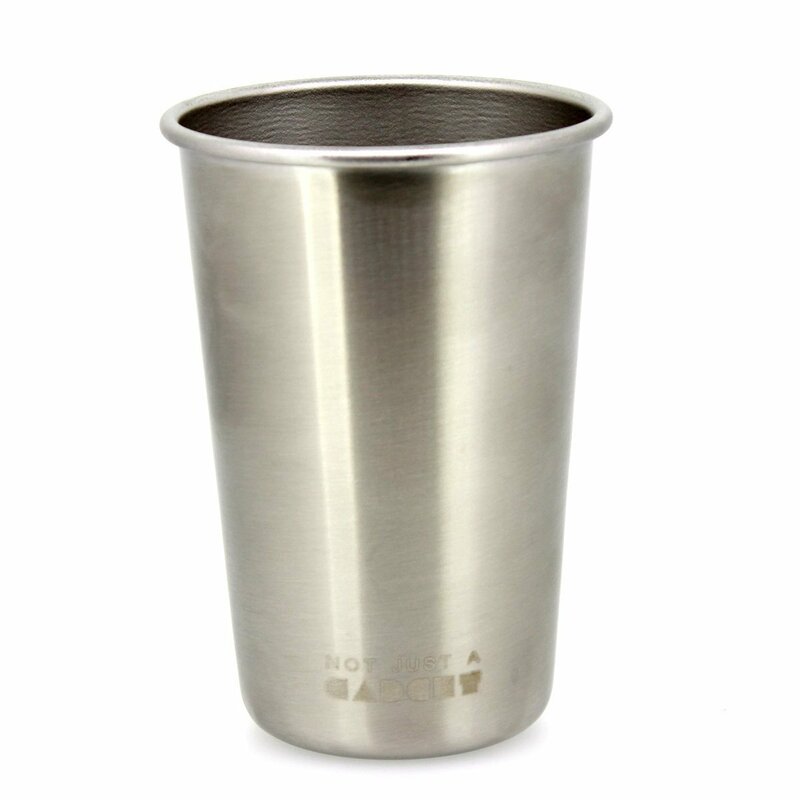 Made of premium 18/8 food-grade stainless steel;100% toxin free and BPA free. Volume: 10 oz, appr.350 ml. Great replacement for plastic drinking cups. Stackable, transportable and perfect for travel, events, camping, hiking and other outdoor activities. 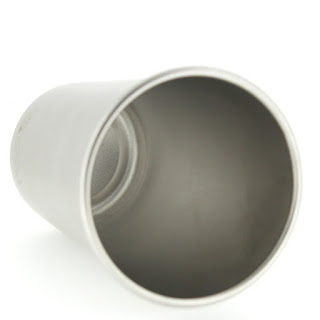 Perfect for a drink of water, juice, iced coffee, beer, smoothies, milk or any other beverage. 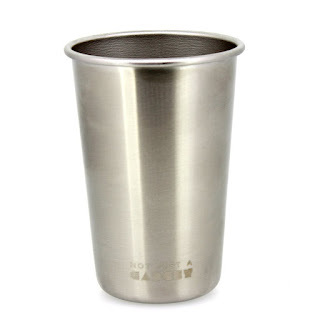 Stainless Steel pint cups are the favored multi-use cup for any occasion. 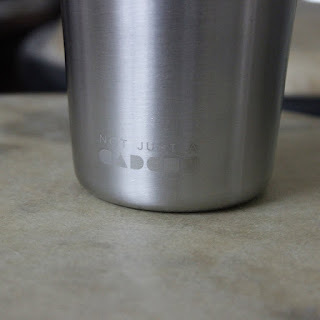 Being a fan of brushed stainless steel I was happy to get this Steel Pint Cut by Not Just A Gadget. I think this is the perfect size cup. It fits in my hand comfortably and it holds a good amount of liquid. I love that it keeps my icy drinks chilled. I love how durable it is easy to clean. I like that it leaves no aftertaste and is BPA and toxic free. I think it is a great eco friendly alternative to plastic cups and throwaway cups. I like that this cup can go anywhere with me and I don't have to worry about it breaking, cracking or harming me or the environment. I like that it holds about 10 ounces or 350 mL and is stackable and packable. I think this would make a great gift for the active people in your life who like to camp, travel, hike, outdoor events or are eco conscious outdoorsmen. I use mine in the house all the time as well! I recommend it!